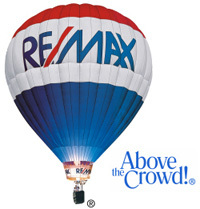 Maxine Larson | Orange County Realtor and Licensed Broker | Serving Irvine, Newport Beach, and More! 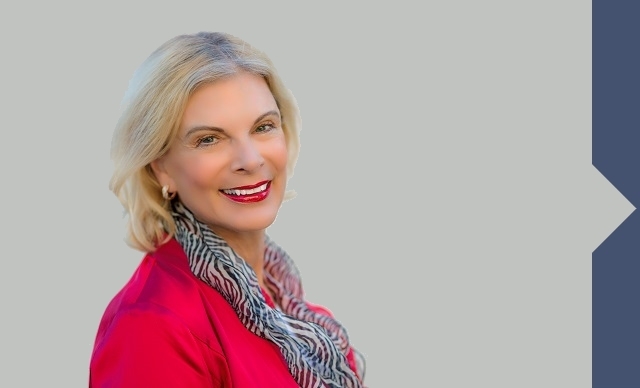 Maxine Larson is a Real Estate Agent and Licensed Broker with over 30 years of experience working within Orange County. Whether you want to Buy a property or Sell your existing home or Rental property, Maxine is the Professional Realtor that can help you with ALL your Real Estate needs. 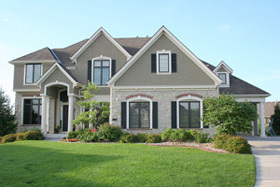 Specializing in fine homes located in Irvine and Newport Beach. Our mission is to provide the best customer service to our clients and associates. We understand that today's Real Estate market is challenging and that is why we continue to maintain the highest degree of integrity when dealing with our clients. We are committed to providing the highest level of service to ensure that every transaction is smooth and that your experience in buying or selling real estate is life enhancing. "Let me just say - Maxine is an impeccable real estate agent. Throughout the process, she was very professional, always accurate and very knowledgeable. Probably more exceptional was her knowledge of the area and the personal situations of the sellers, which made a huge difference for us in the end. Being buyers not from the area, her flexibility was hugely helpful, as we went back and forth between different areas during our search. When people talk about a "personalized agent", this is exactly how it should be - we highly recommend Maxine, and will continue to work with her in the future. A very happy customer!